BASIL HIBBETT, Foden Road, Walsall: LETTER to Pte BERTIE HIBBETT, The Cenacle Red Cross Hospital, New Brighton, Cheshire. Am very sorry I have not written lately but it wasn’t because I never thought of my dear wounded brother & I have often wished that you were at Home, for there is nothing much for me to do here. Thank you ever so much for the cigs & the cash: but you must not waste your money on me; you know I have got my bit to do yet. No I don’t smoke much & I never buy cigs myself yet. 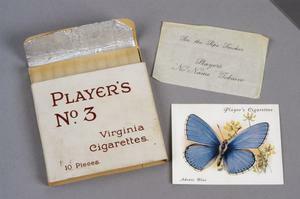 Nevertheless I like ‘Players No 3‘ (better than the Embassy) but of course I shall get through them all! Well, here I am still waiting & my patience (never a great quantity!) is nearly exhausted. One thing, the weather is ripping & I should think the Arboretum (1) is frozen to the bottom! Of course they are skating on it. Sister & I went on last night in the moonlight to see what it was like. There was 25° of frost here yesterday & at Market Harborough there was 40°! (2). I generally go for long walks in the afternoons & occupy my time in judging distances, at which I am getting expert. Yesterday I got on the car (3) to the Bell Inn (4) & walked round Great Bar (5) & right along the Beacon to ‘Bosty’ Lane (6). It was a grand afternoon & if only my papers would come I should be happy as possible. I saw 3 lambs on the Beacon, all in the snow & about as big as one’s hand! View from Barr Beacon, Aldrige, Staffordshire. Mr Machin* (7) lent me 2 military books & as this part of the country is good for manoeuvres, I imagine that I am in command of a section or ½ platoon: as I walk along & judge whether I am within artillery or rifle fire from different positions & if so what formation to adopt. Of course that sort of warfare is not much used now as in former wars, but it is interesting & occupies one’s mind. We have heard rumours of an offensive in March, but mind you, only rumours (8). Thomas Woodrow Wilson, President USA 1913 -1921. So U.S. has come in at last. Wilson the gas-bag, the note-writer, the peace without victory chump (9). “When he hears of a liner blown up on the sea he gets as mad as a hornet, he does, yes sur-ree! An’ he cables across – ‘Wuz thar Yankees aboard? By jiminy! if so gimme Bunker Hill’s Sword! (10) But ur course, if thar warn’t, it’s nawthin’ tu me, I’m a jestice of peace, an fer nootralitee; I’m too proud fer tu fight fer ole papers an’ scraps. Tho’ I mebbe hev signed ’em – gold data ’em – perhaps!” (11). Well, he’s only 2 years 6 months too late! Well hoping you won’t be frozen to the marrow when you get into bed tonight: you would think there was an elephant in my bed with all the clothes & overcoats, waistcoats & trousers & then myself underneath it all trying to get warm!!! With much love from Dodger. The Winter of 1916-1917 was especially harsh throughout Europe. The Meteriological Office Monthly Weather Report for February 1917 records the most severe frost in England since February 1895; many rivers & canals were frozen over for weeks. One can only imagine the conditions for the men in the trenches and be glad that my father was not one of them. Pte Bertie’s youngest brother Basil, 19, was still waiting impatiently for his call-up papers. His letter gives a good idea of his character, his intelligence & youthful courage. He was in Queen Mary’s School O.T.C. (as Sydney & Bertie had been) and was hoping for a commission in the Manchester Regiment. The Hibbett Family was anxious that Basil should avoid something of the menial work & harsh conditions that his brothers had undergone in the ranks. He had gained his Senior Oxford School Certificate and his father was probably better able to afford a commission for his youngest son, than in 1914, when his brothers volunteered and the War was expected to be ‘over by Christmas’. Basil Hibbett writes as if the U.S.A. was already in the War by 7th Feb. but it was not until 6th April 1917 that President Woodrow Wilson signed a Declaration of War on Germany – in order to make ‘the world safe for democracy’. Since 1914, he had fought to keep America neutral but his hand was forced when Germany declared unrestricted submarine warfare on all shipping (whether neutral or not) with the sinking of the American liner, Housatonic, 31st January 1917. (British intelligence also reported that Germany was pushing Mexico to declare war on America). Even so, it was not until May 1918 that a full-scale American Army arrived in France: by then Lieut. Basil Hibbett was already at the Front doing ‘his bit’. 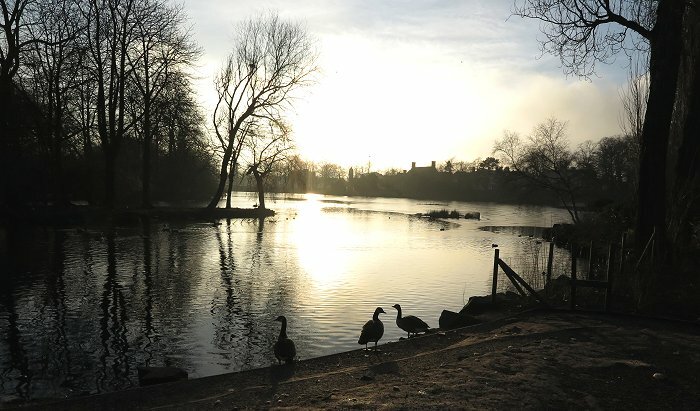 (1) Arboretum Lake, Walsall: E. A. Foden, (gave his name to Foden Road, now Broadway), decided to turn his estate into a People’s Park. It was officially opened in 1874 with two lakes, two lodges, and a boathouse. The lakes were created by flooding the deep disused limestone mines. Hatherton Lake is 40ft deep in places. In WW1 the playing fields were used for growing potatoes and the Women’s Volunteer Reserve helped maintain the Park. (‘The Story of Walsall’, Bev Parker, Black Country Historian). (2) Market Harborough (Leicestershire) 40 ° frost. The Met. Office Monthly Weather Report for Feb. 1917 records 91 days of frost on Dartmoor, the severest frost lasting 5 weeks, the longest since 1855: ‘nearly all the furze (gorse) is killed’. Birds & evergreen trees ‘severely affected’. See also Scott Richards’ Weather Videos from 1871 (YouTube 13th Jan 2016). 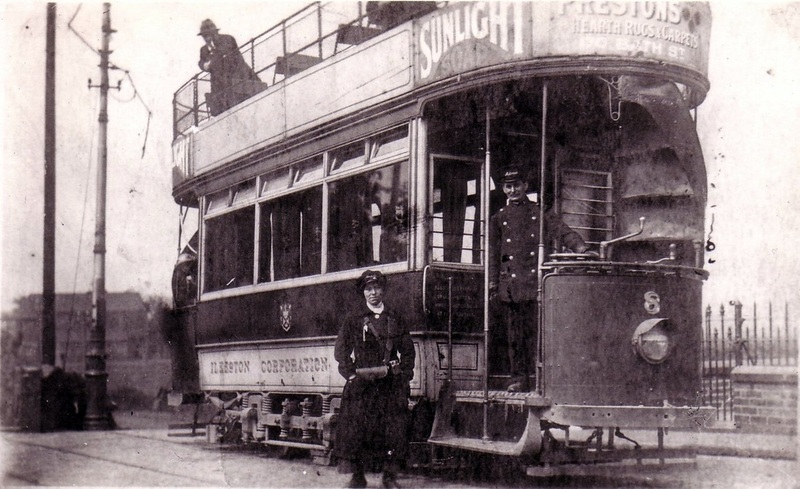 Ilkeston Corporation Tramways. 1917. Midlands General Omnibus Company website. NB Woman Conductor. 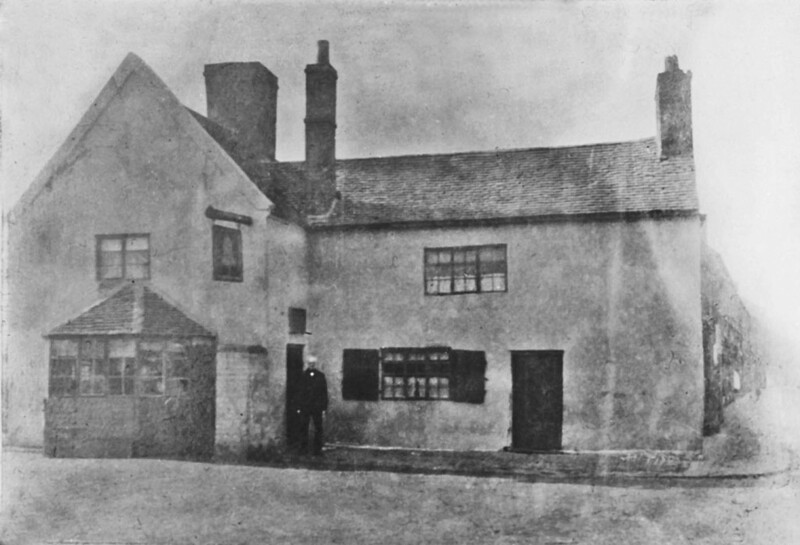 The Bell Inn, Bloxwich; Tudor. Photo late 1800s. Walsall Express & Star image. (4) The Bell Inn: Birmingham Road, Bloxwich, Walsall. (5) The Beacon, Great Barr, parish of Aldridge, one of Pte Bertie’s favourite cycle rides. 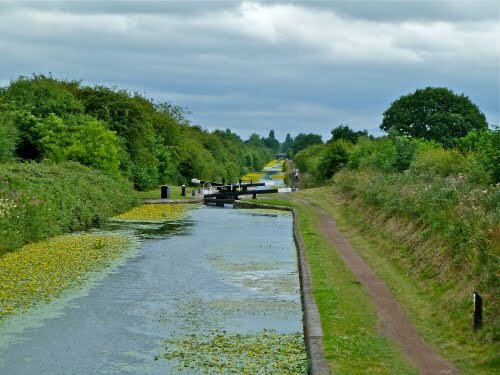 The Beacon Way runs from Sandwell, West Bromwich, to Barr Beacon (now a local nature reserve) taking in canals and woodlands around Walsall. The Hibbett Family would have joined the walk at Rushall Church a mile or so from 95, Foden Road. 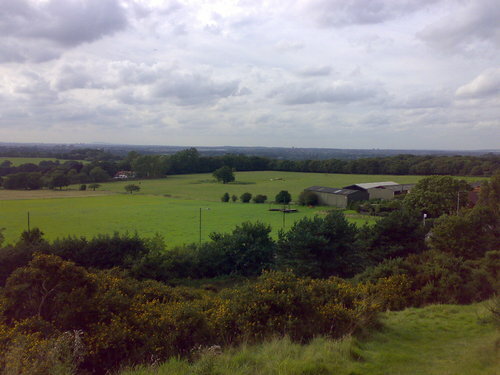 (6) ‘Bosty Lane’: (the B4754 between Rushall & the Beacon). ‘Bosty‘: slang for ‘filthy’ – here a muddy lane frequented by cattle? (7) Mr Machin*: Hibbett Family friend, one of Pte Bertie’s mentors, father of Alan Machin, QMS pal. See Hibbett Letters, also Menu: My Memories. (8) Rumours: The ‘March Offensive’ became The Battle of Arras, 9th April – 16th May 1917. French intended to breakthrough German lines ‘within 24 hours’, 50 miles south on the Aisne, whilst British were to divert German reserves by attacking their defences at Arras, re-capturing Vimy Ridge dominating the plain of Douai and advancing towards Cambrai. (9) President Thomas Woodrow Wilson, 1856 -1924. 28th U.S.A. President 1913-1921. Democrat. Woodrow Wilson: generally considered one of the best of U.S.A. Presidents, with a reputation as a progressive reformer. Signed Treaty of Versailles at Paris Peace Conference (28th June -21st Jan 1920). Championed a new League of Nations but unable to win Senate approval. American WW1 casualties made USA want to keep out of European affairs. (10) Bunker Hill’s Sword: 24″ carbon steel blade with brass handguard & pommel used in Seige of Boston, Massachusets, known as the Battle of Bunker’s Hill,17th June 1775; American Revolution’s first major battle, (British pyrrhic victory/ 2,200 killed or wounded). (11) Basil Hibbett’s doggerel? I am unable to discover the authorship of this witty piece on typical British attitudes towards America in 1917 -it might well be Basil’s own. ‘Ole papers & scraps . . . gold data’em‘: ref. to Congress’ Declaration of War or earlier declarations signed in gold? 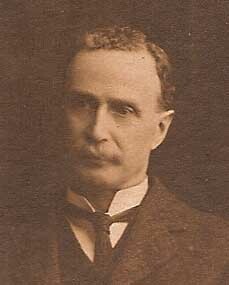 NEXT POST: 22nd FEB 1917: Basil Hibbett leaves Home for War. 'Bosty' Lane Rushall.Arboretum Lake Walsall.Battle of Arras 9th April-16th May 1917.Battle of Bunker's Hill.Embassy cigarettes.March Offensive 1917.Meteriological Office Monthly Report 1917Player's No 3 CigarettesPresident Woodrow Wilson.The Beacon Great Barr.The Bell Inn Bloxwhich.Tramway 1917.Treaty Versaille.USA Declaration of War.Winter 1916-1917. 7TH FEB:1917: MEDICAL REPORT: PTE BERTIE’S ‘GUNSHOT WOUND’. Dr N.C.SCLATER, Darna, 1 Earlston Road, Liscard, Cheshire: LETTER to ARTHUR HIBBETT Esq., Education Office, Walsall Borough Council. Darna, Earlston Road,, Dr Sclater’s Home & Surgery 1917, still a Medical Centre. I saw & examined your son this morning. His arm continues to improve, there being good union at the place where the bone was shattered (2). There is a very narrow & deep sinus (a kind of tunnel-way) in the site of the wound (3). This I have no doubt will take some weeks (possibly months) in healing. Your son’s health & spirits are good. Pte Bertie’s Xray: right forearm gunshot wound to radius (left) & ulna (right) . I do not know whether it will be a source of satisfaction or regret to you, but in my opinion I do not believe he will ever again be a soldier ‘at the front’. He will however have a first class arm with which to perform his work in life. This news must have been welcomed with joy by the Hibbett Family. The operation was successful and their son’s future was secure. The ‘gunshot wound’ was serious enough to prevent his return to the Front but his hand was not worthless, he would be able to write & draw and have the career he chose. But Dr Sclater does not mention the ‘shell shock’ that Pte Bertie was to suffer all his life. The 10 million military deaths in WW1 have been remembered ever since on War Memorials world-wide. It has taken the WW1 Centenary to focus attention on the 20 million soldiers who suffered life-changing wounds and to honour the extraordinary work of medics & nurses. Officially my father’s wound is recorded as a ‘gunshot wound’ but I have not been able to determine whether this referred to ‘shrapnel’ (ball bearings, nails & other metal pieces packed into shells) or to ‘shell fragment’ (shell casing exploded into a myriad pieces). 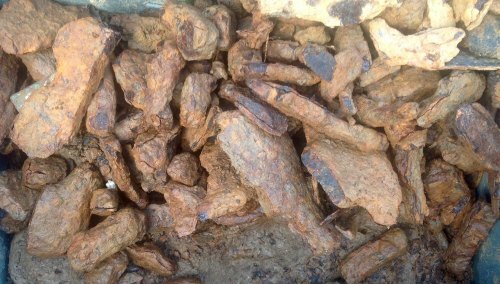 In 2016, the iron pieces I picked up in No Man’s Land between Foncquevillers & Gommecourt, are 3-4 inches average and similar to those illustrated below. Shrapnel from Somme Battlefields. Forces War Records: Plight of Wounded WW1 Soldiers. Western Front Militaria. Shrapnel & Shell Fragment. <www.history.army.militaria> USA WW1 Military Magazine. From very early childhood I was fascinated by the hole in my father’s wrist. He called it a ‘shrapnel’ wound. He was often in pain but never grumbled. To him it must have been an ever-present reminder of his Walsall pal, Arthur Venables, who stopped to give him first aid and was later killed that day. 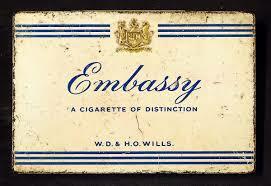 See Menu: My Memories of the First World War. 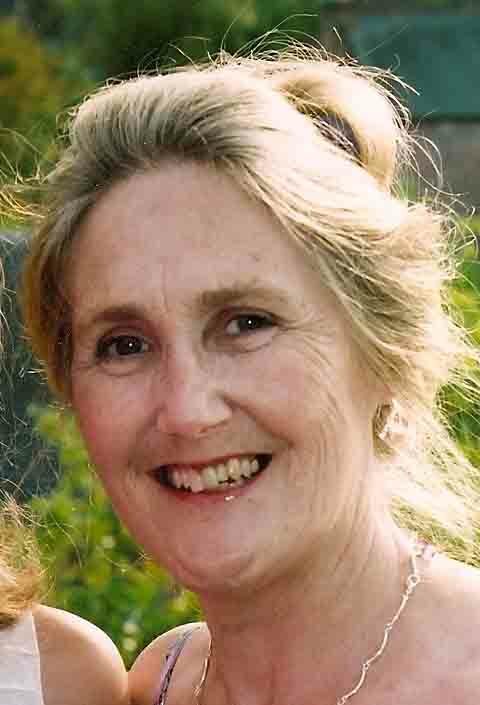 (1) Dr N.C.Sclater. See Hibbett Letter 25th Nov. 1916. His home & surgery in Liscard is still a busy Medical Centre today. (2) Forearm Bones/ Radius & Ulna: Hibbett Letter:13th Dec.1916. Muscles of the arm & forearm are attached to the radius & ulna to provide movement for everyday tasks and allow the hand to pivot at the wrist. 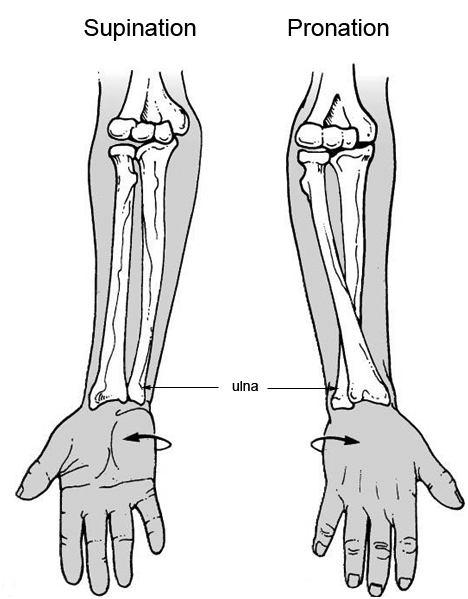 Pronation & supination of right forearm. (3) Sinus (tunnel-way): deep & slow to heal, serious cause for concern if infected & unable to drain. The possibility of amputation of Pte Bertie’s hand or forearm is not mentioned in the Hibbett Letters but the threat must have been there since he was wounded on 1st July 1916. NEXT POST: 7th FEB. 1917: The U.S.A. has come in at Last – only Two years 6 Months Too Late! Dr N.C.Sclater.Gunshot wounds WW1.Medical Report.Plight of Wounded WW1 Soldiers.Radius & ulnaShrapnel & Shell Fragments.Sinus.